The latest articles from Redundancy Claims UK. 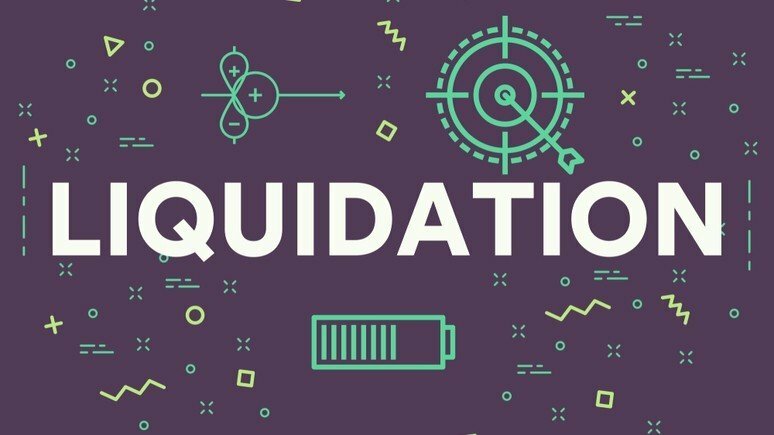 Is your company liquidator undervaluing your claim? 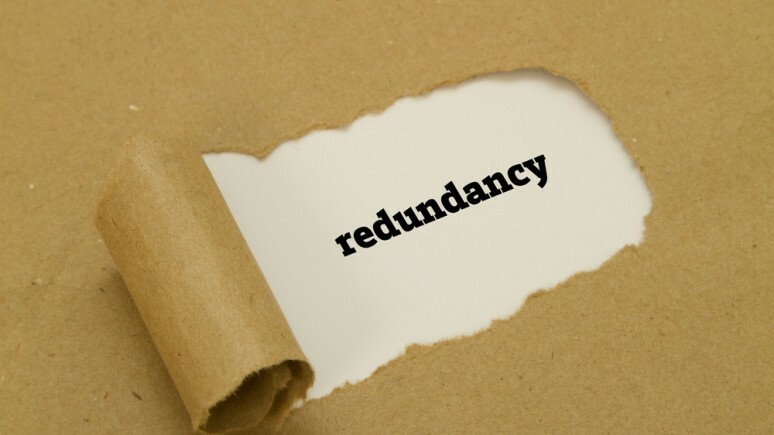 Although director redundancy is becoming more and more widely understood by insolvency practitioners, some confusion still exists which could severely reduce the amount of redundancy you receive. 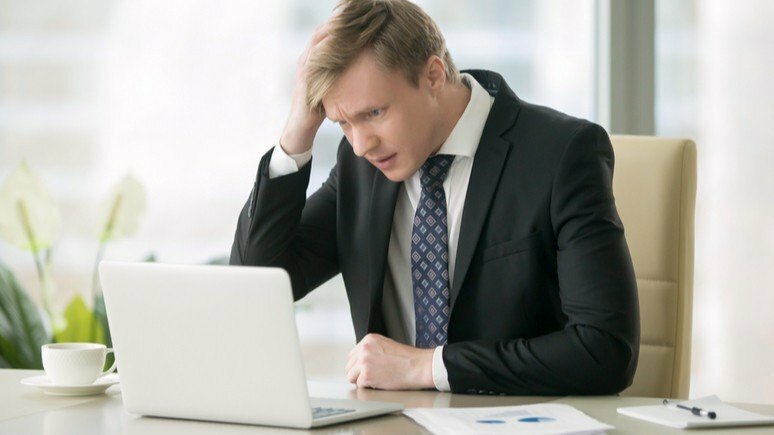 This confusion occurs when company directors have been paying themselves a salary which falls below legal minimum wage levels. Can my company get Time to Pay from HMRC for business debts? 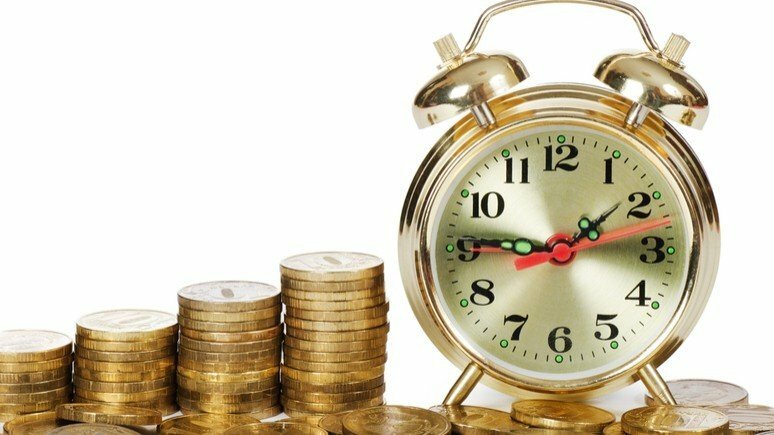 If you are awaiting payment from a late invoice or experiencing a shortage of cash, you may be able to renegotiate payment terms with HMRC, also known as a Time to Pay Arrangement. 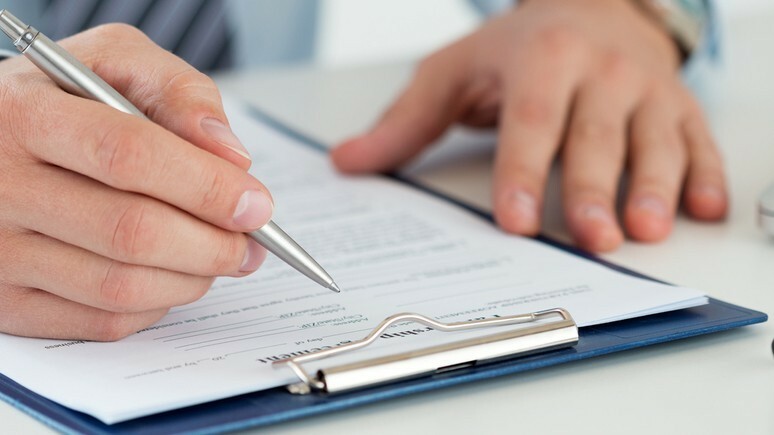 If you find yourself at the stage in life where your business is due to face closure as a result of burdening debt and creditor pressure, or it has naturally reached finality due to director retirement, the closure process will vary, as well as your right to claim redundancy pay. I can’t pay HMRC – does my company need to liquidate? 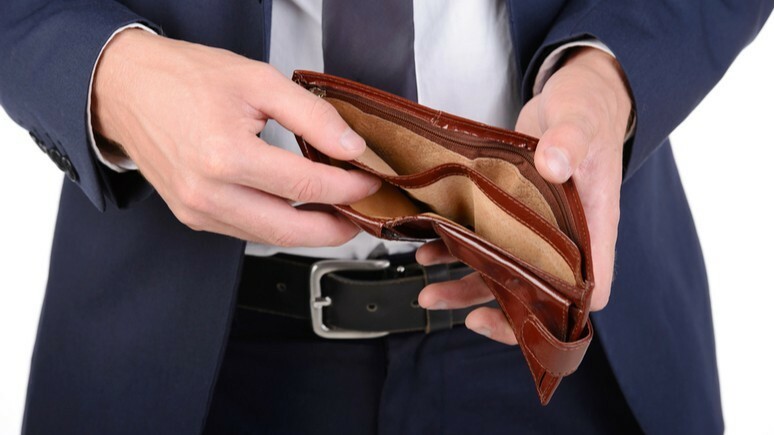 During the life time of a business, you may experience some financial hardship along the way which is detrimental to cash flow and the overall performance of your business. If you’re considering making redundancies in your workforce, you should be aware of the differences between individual and collective redundancies, as if you don’t follow the correct procedures you risk a significant financial penalty. What is an RP1 form in redundancy? Form RP1 is used to claim redundancy pay and other statutory entitlements including pay in lieu of notice, holiday pay, and arrears of wages. Authorised and Regulated by the Financial Conduct Authority. Redundancy Claims UK is a trading name of Wilmslow Wealth Management Ltd Registered in England & Wales Reg No. 7382585. Registered Office: Cypress House, 3 Grove Avenue, Wilmslow, SK9 5EG. ICO Registration number is ZA166733.